Millions of people in the United States dream of starting a family or adding a new member to their existing family yet struggle with infertility. In fact, infertility affects one in eight couples in the United States. Infertility is not the only thing preventing loving people from having the families they need, though. Single men and women, individuals with genetic diseases, and members of the LGBT community also may need assistance in making their dream a reality. 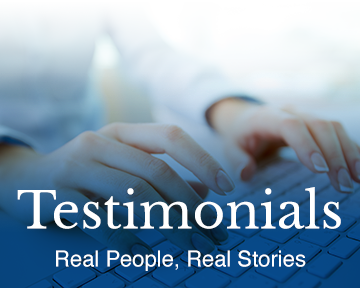 Today, incredible advancements in assisted reproductive technology (ART) are helping people from all walks of life have children. 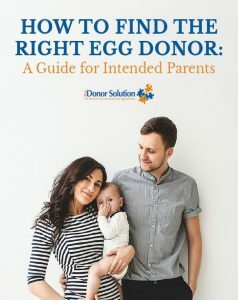 To learn more about the egg donation process for intended parents and whether it might be right for you, download a free copy of our eBook, How to Find the Right Egg Donor: A Guide for Intended Parents.